Thanksgiving is just 3 days away if you don’t include today. Many of you have already purchased all your ingredients. 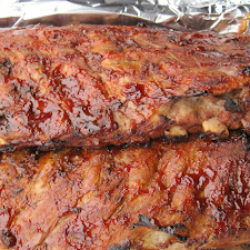 However, some of you may still be on the fence what to cook or if you’re going to cook at all. If the latter includes you then here are a few of my families favorites that I’m sure you’ll savor! 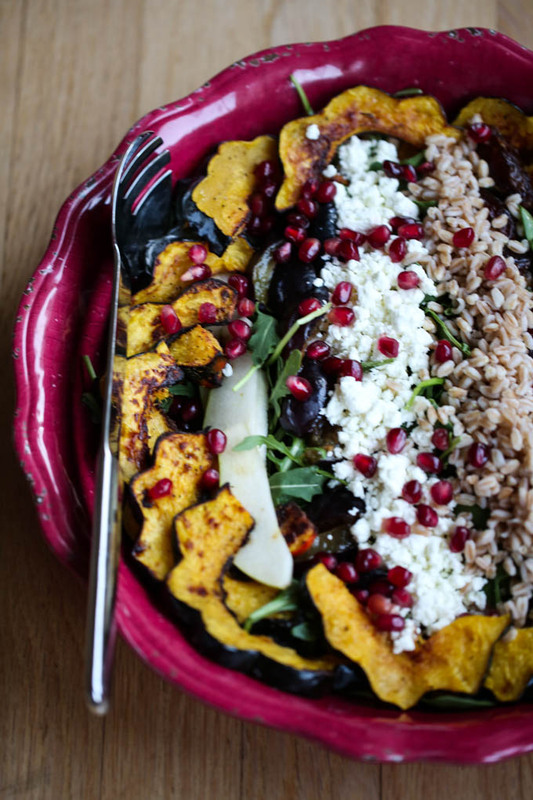 My Autumn Bounty Salad that I created this year can’t be beat. Filled with veggies, fruit, greens, grains and a touch of cheese. Personally I could make a meal on this salad alone, but splurge and fill your plate with all the fixins’ this holiday and enjoy! 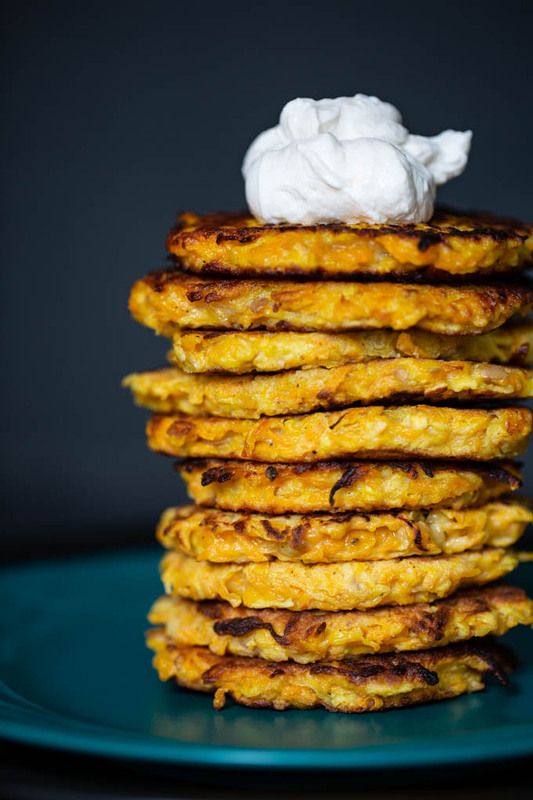 For a sweet and savory appetizer these Butternut Squash Latkes are the bomb! Your mouth will be dancing the jig with each and every bite. 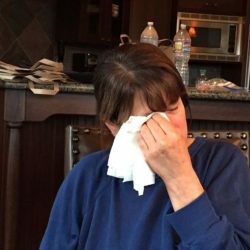 Not a fan of stuffing? Then place a couple of these latkes on the base of your plate, top with cranberry sauce, turkey and your favorite gravy and I promise you’ll be in heaven. OMG, it doesn’t get much better than this! 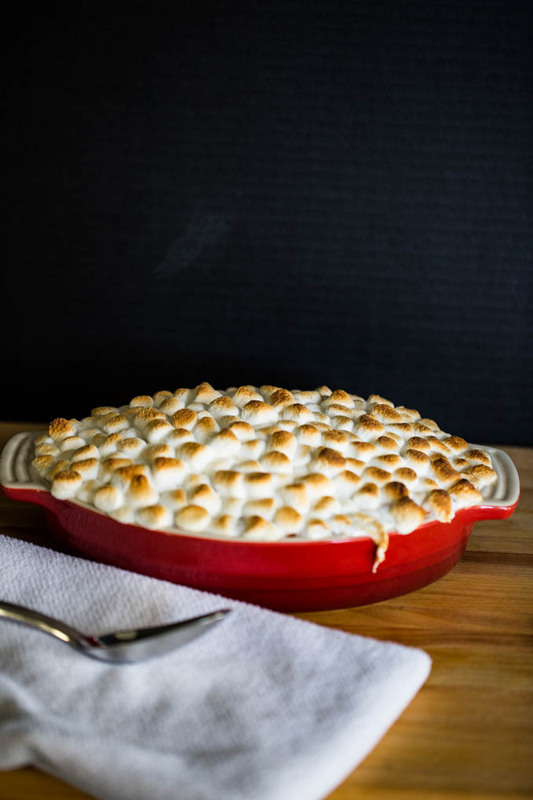 My Sweet Potato Casserole is tried and true and is by far the BEST any of us have ever had. I know, I haven’t tried yours. This Sweet Potato Casserole is so simple yet is incredibly smooth, and full of flavor without being too powerful. Try it and let me know what you think. 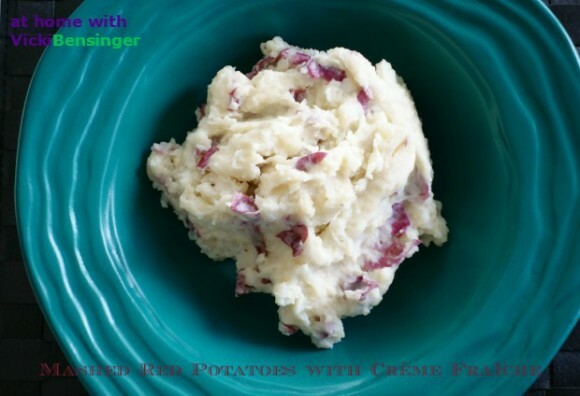 Some of you may not be a fan of sweet potatoes, so in that case pile your plate with my Mashed Potatoes with Crème Fraîche . These luscious potatoes are so smooth they literally melt in your mouth. 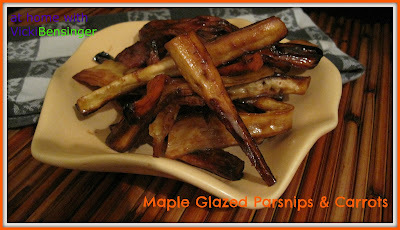 If you’re not into adding all the cream to dishes, even if it is the holidays then you might enjoy these Maple Glazed Parsnips and Carrots. 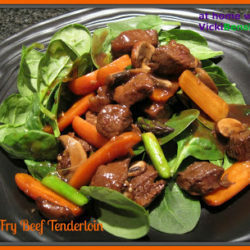 This recipe is from 6 years ago and hasn’t been updated I just noticed, to easily print out, but it’s so flavorful. If you don’t try it for Thanksgiving you’ll definitely want to try it another time. Not in the mood to make an entire turkey since there’s just two of you? Then try my Stuffed Turkey Roulade! It’s easy and stores nicely for several days. Plus it’s easy to slice and heat your own individual serving days later. 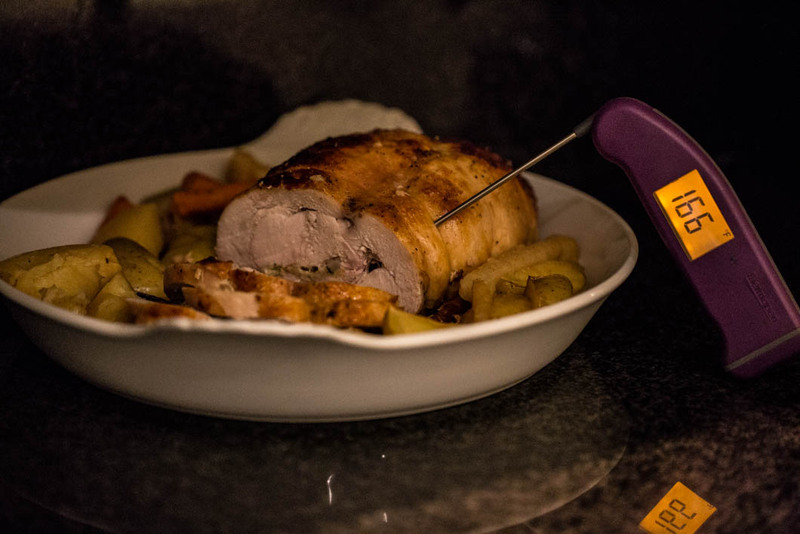 Since the Stuffed Turkey Roulade is an old post I just want to remind you that the giveaway is over. In our house Thanksgiving isn’t Thanksgiving without my Popovers and of course desserts. I’ve been making these Popovers for some 20 years. If I ever say I’m not going to make them this year everyone complains. 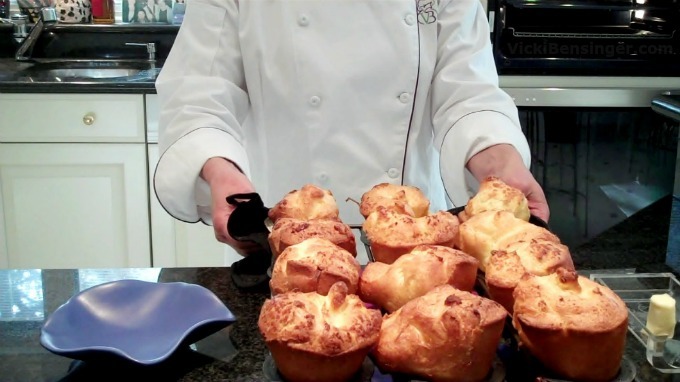 If you’re familiar with the Popovers at Neiman Marcus then you’ll love this recipe! Watch my video to see just how simple these are to create! Like I said Thanksgiving wouldn’t be complete without dessert. Of all the desserts I’ve made during Thanksgiving these two are my most requested. 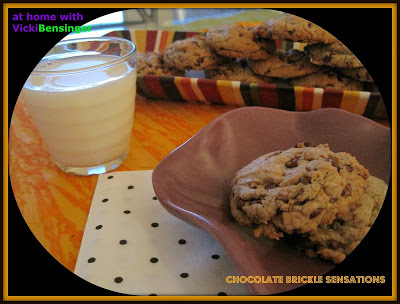 These Chocolate Brickle Sensations are a cookie lovers treat. Honestly these are requested for any and all occasions. What’s crazy is that they are super simple but just SO, SO DELICIOUS! You don’t want to miss these. Plus you might even have some leftovers to enjoy through the holiday weekend. 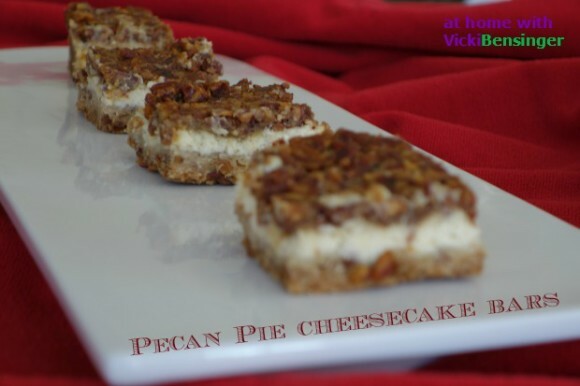 Last but not least my Pecan Pie Cheesecake Bars. 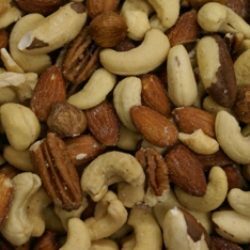 Even if you’ve figured out your menu and purchased all your ingredients, you may want to add these! I hope I’ve helped you to complete your menu for Thanksgiving this coming Thursday. Maybe I’ve even helped you to add one more dish to your already packed menu. You really can’t have too much food, can you? Either way, I hope you and your family have a very Happy Thanksgiving filled with love, laughter, and great food, but most of all shared with your family and friends. Thank you, my family loves them all! Hope your holiday was great! Like Liz, we do the same dishes every year (usually). But you do have some tempting ones we should try. Thanks! I know, why ruin a good thing. As long as everyone is happy is almost best not to rock the boat.